One of the options offered by your Dropshipping 360º Shop is allowing or restricting payment forms according to the user’s country or their choice of shipper. If you have a dropshipping store and you would like to link it to your PayPal account, we’ll explain how to do so in the following steps. If the steps or screenshots in this post don’t match those on your store, you probably have a previous version of the Paypal module, check this post. 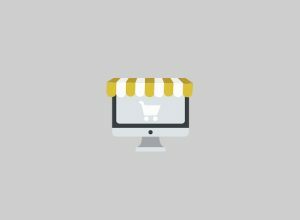 What payment options can I include in my ecommerce store? In the following article we’ll describe the different payment methods you can use for your online dropshipping store. Which type you choose will depend on what type of client your store has. If you want to let your clients make purchases without needing to introduce their VAT number when adding their information, you need to take the following steps.